We operate 'bepoke' private guided tours of Britain. You can choose to depart from the UK Cities of London, Salisbury or Bath. We have a number of great itineraries to suggest or we’ll help construct the perfect day according to you. Our tour planning department are always pleased to help plan your itinerary to give you the best possible experience, creating the perfect itinerary to suit you is easy. 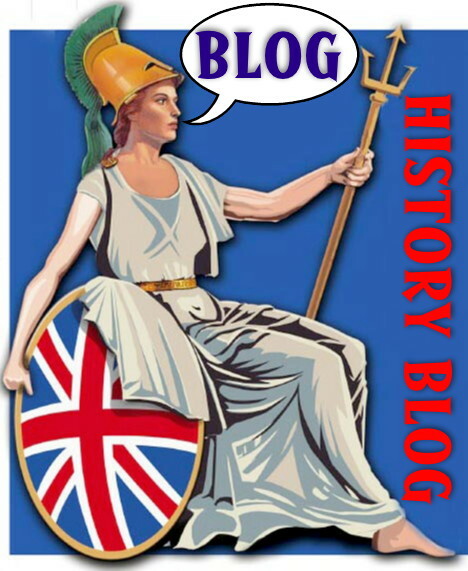 Special interests, foreign languages and themed tours (Stonehenge special access / Crop Circles / Myths and Legends) easily catered for. Half day, full day tours and extended tours. Competitive rates for cars, luxury MPV's, mini- coaches and coaches (with driver/guide or driver and guide) to suit your requirements. We can tailor-make your own private tour, taking you to those special places in the UK you have always wanted to visit, under your own steam. Your private Driver/Guide will take care of the driving and navigation, so you can sit back, relax and enjoy the pleasure of your own flexible tour. 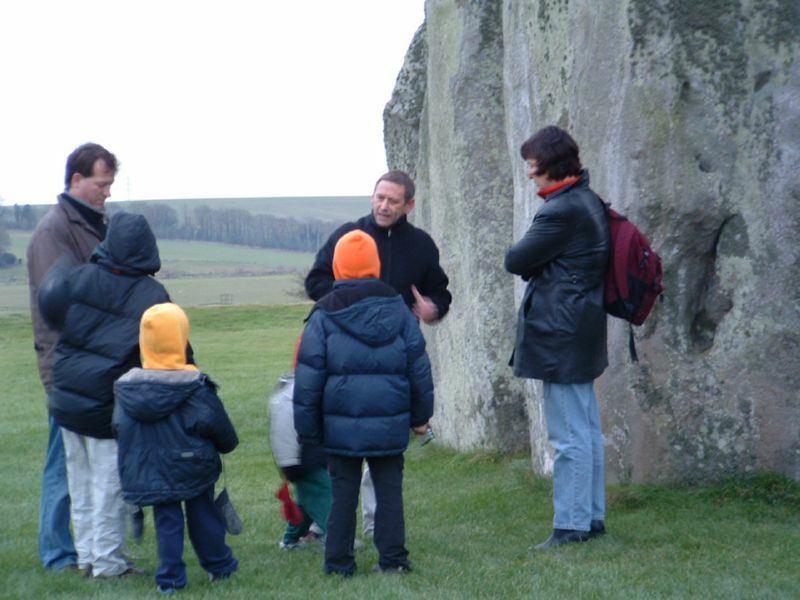 All our guides are local to Stonehenge and know the area 'like the back of their hands' . 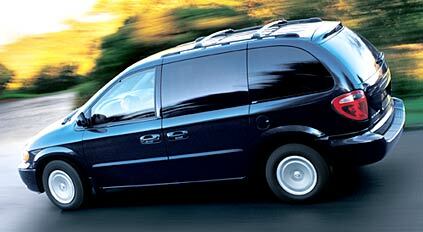 Our door to door service means you can choose to depart from Salisbury, Bath or London. reliable manner that will be second to none. "